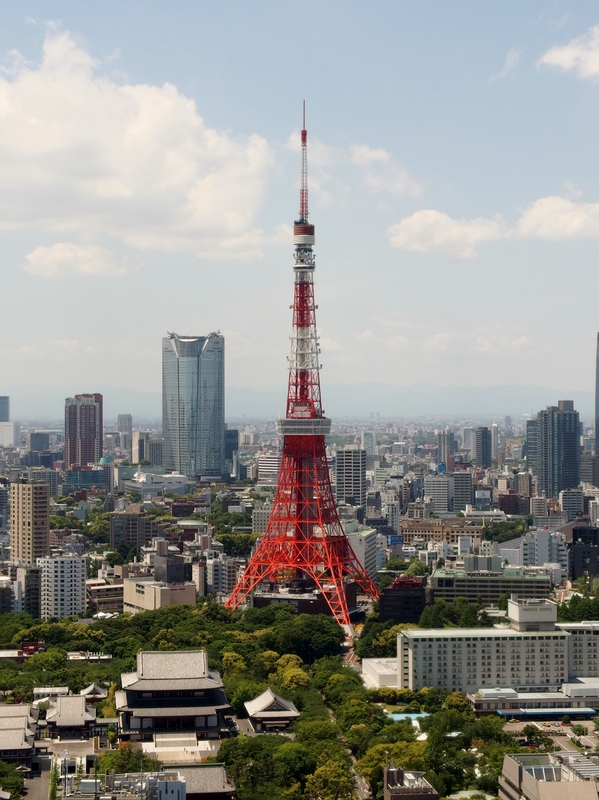 Japan’s real estate property investment market, largest in the Asia-Pacific region, and second only to the U.S., has been ‘flying under the radar’, due to language and cultural barriers – until recently. Since 2012, with the election of Prime Minister Shinzo Abe and his strategy of forcibly re-igniting inflation and growth in the two-decade stagnant economy, things have been very different. Consumer confidence, higher spending, rising salaries and a sharp drop in local currency, have captured the attention of foreign investors world-wide. The government’s declared goal of doubling direct incoming foreign investment by 2020, the year of the Olympic games in Japan, seems to be well on track. With an expectation that Tokyo’s property prices will rise even further after the 2020 Olympics, foreign investors are in a buying frenzy. Overseas investors, high net-worth families and foreign companies have more than doubled Japanese property purchases in 2014. An increasing number of companies are setting up local branches to gain access to local financing and obtain a higher market share. By the end of 2014, inbound investment rocketed to its highest level since 2009, up by 181 percent, with property investment being one of the main drivers. The total inbound investment in 2014 stood at 8.5 billion U.S. dollars. A housing bubble could be brewing in the Tokyo area with indicators at the highest levels since the late 1980s. The value of real estate transactions has recovered to levels of the time just before the global financial crisis in 2008. 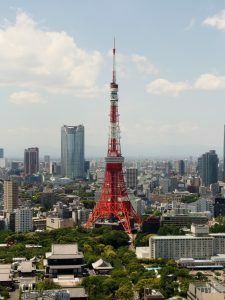 Average residential land prices in the Tokyo metropolitan area rose 2.2 percent in the first quarter of 2015 and during that time, real estate transactions rose 15 percent. Prices in Tokyo continue to increase while salary and rent remain largely the same, making it difficult to afford for locals, raising the question of a brewing bubble. Regardless of the sharp rise in prices, experts believe there is little chance of a meltdown. The yen has declined 41 percent over two and a half years and investment yields are higher, making properties affordable for foreign investors. 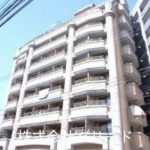 Affordable properties, high returns, improved building quality and abundant investment opportunities give Japan the edge against Singapore and Hong Kong where properties are limited against the demand. Real estate developers say the market should continue to experience strong growth in occupancy rates as well as double-digit rental growth and rising capital values, both in the residential sector, and the office market in Tokyo. Large amounts of land are available for new construction and developers believe in seizing opportunities to take advantage of the economic recovery. Wealthy Chinese buyers are keeping real estate agencies in Tokyo’s Chinatown district very busy. The demand has boosted Tokyo apartment prices to its highest levels since the early 1990s, up 11 percent over two years. The demand is so high that there has been no time to negotiate price – buyers are even willing to pay cash. After local residents raised concerns about the effect of foreigners on their quality of living, some developers put a ceiling on new apartments sold to foreigners, to 10 to 15 out of every 100. Aside from wealthy Chinese, the middle-class has also turned to Japan properties for affordable investments because they lack adequate investment channels in China. Chinese parents see Japan as a place which can provide a good education for their children. They believe there is too much pressure in China in an intensely competitive environment. 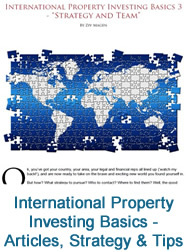 Parents also want their children to be able to reap the benefits of inheriting property, and China only allows the rights to land for a limited amount of time, whereas the purchase of properties in Japan entitles the buyer to permanent ownership. For many Chinese, a comfortable purchase range is around $161,000 to $322,000, in Tokyo. 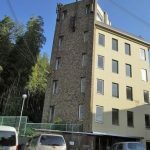 A 35-year programmer from China’s northeast province of Liaoning, bought a three-bedroom flat in the Shinbashi area of Tokyo for $203,000. She believes because of the weaker yen, she would not be able to find a deal like this in China. She expects to make a 5 percent return from the rental income, annually. In comparison, property in Beijing yields just 2 percent. The lure of low-priced homes in Japan has also tempted Hong Kong businessmen who are selling their Chinese properties to invest in Japan. Many have tried to escape losses from the surprise yuan devaluation. Even though they had taken a hit, they remain confident about their Japan real estate investments compared to Chinese property investments, believing in the greater upside potential. They believe that the yen, having dropped so far, minimizes the risk for another sharp fall. 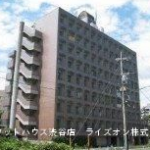 In the first quarter of 2015, the sale of Japan’s residential property to Chinese buyers increased by 70 percent. The government’s stimulus measures have improved the job market especially in the downtown core, boosting the property market in the city. The Tokyo government is pushing for urban renewal projects to further stimulate buying interest. In April 2015, the average price of a three-bedroom apartment in Tokyo and surrounding prefectures was $434,680. Compared to $1.1 million for a 600 sq. ft. apartment on Hong Kong Island and $554,000 for homes in New York, whether foreign investors are wealthy individuals looking for vacation homes or middle-class looking for an investment property with an attractive yield, it’s easy to see the attraction to the Japan housing market. Global economic risks have drawn attention to Japan’s transparent and rising property market as an area of financial opportunity. The world’s largest sovereign wealth fund in Norway, will be setting up an office in Tokyo for investments in Japanese real estate, with the intent to secure stable returns over the long term. It will search for office buildings and other promising commercial properties, and make purchases within a year or two. This move is expected to bring hundreds of billions of yen to the market. The weakness of the yen has also attracted Taiwanese travellers and home buyers, eager to take advantage of foreign exchange gains in light of the yen’s recent plunge. 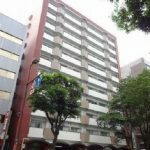 Properties located in Shinagawa and other areas with transportation options are favored by young people and smaller families while others prefer more familiar districts such as Ginza, Tokyo’s upscale shopping area. In the U.S., a number of advisers have recommended investors invest as much as half or more of their stockholdings overseas. 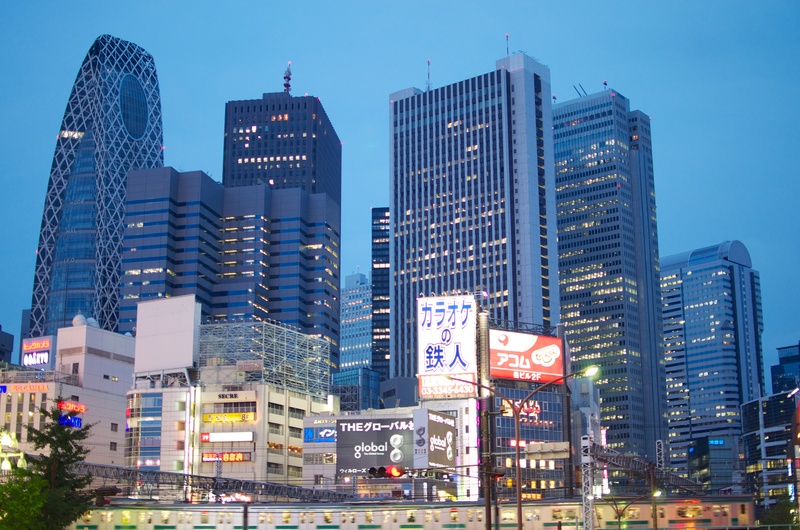 With rising rent, demand for offices and the redevelopment of commercial facilities in preparation of the 2020 Tokyo Olympics, investors see real estate in Japan as an attractive investment target. On April 1, 2015, the Partial Amendment of the Immigration Control and Refugee Recognition Act became law allowing foreign nationals to qualify for investor/business manager status without the requirement of being engaged in the management and operation. Under the new act applicants are no longer required to register and establish a company prior to applying for the certificate of eligibility. Instead, under the business manager status, the Immigration Bureau will issue a residence card upon arrival for an initial four months. During this time foreigners can apply for a residence registration certificate for extended stay as a mid-long term resident and can open bank accounts and conduct other necessary preparation to establish a corporation. The government hopes that these reforms will encourage top-class management to bring their talent, skills and business to Japan for stable and sustainable growth. The government intends to continue and sustain economic growth by welcoming foreign business managers/investors. In view of this policy, foreign investors are likely to continue to flock to Japan’s property market. It seems the world has opened its eyes to its second largest real estate market – a market likely to remain red hot for some time to come. 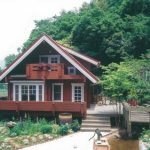 Share the post "Foreign Interest in Japan Real Estate at Record Levels"